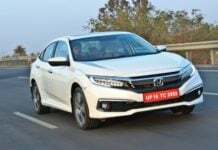 The 2019 Honda Civic was launched in India today. 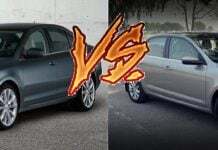 Here is a detailed specification based comparison between the Civic and its immediate competition. 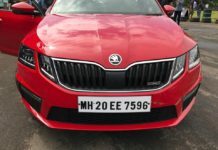 2017 Skoda Octavia RS Launched; Price – 24.62 Lakh! 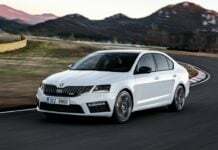 New 2017 Skoda Octavia vs Old Model – What’s Changed? 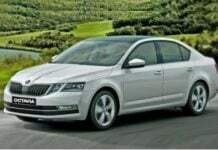 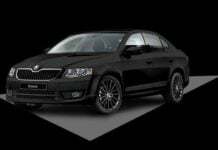 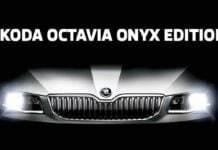 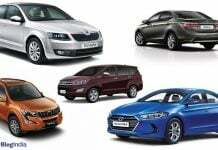 Skoda Octavia Black Edition Launch Soon!